Moulds, bacteria, yeasts and microorganisms need moisture, oxygen, food and a suitable temperature to succeed. Remove one of these requirements and you have created an unfriendly environment that will temporarily suspend or slow their activity. Natural methods of food preservation are a challenging aspect in warmer climates and climates with rapidly fluctuating temperatures. The most obvious method is to freeze produce, but this uses a lot of energy. Root cellaring is a term commonly used and refers to storing vegetables in a cool, dry and dark place. However, you do not need a cellar - a gloomy shed and a hessian sack will often do. The aim is to allow air circulation, a cool environment and protection from direct light. If you live in an apartment and have no other choice, a fridge crisper can be used for storage, but wrap root crops and fruits such as apples and pears in canvas (or equivalent) bags - not plastic. When harvesting fruit and vegetables, be careful not to break, nick, or bruise them. The less they are handled, the longer they will last in storage. Only store high quality specimens as rot will spread very quickly. 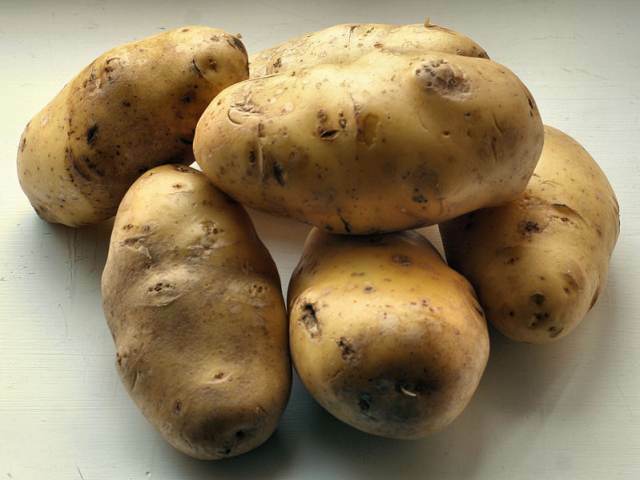 Potatoes: To prevent sprouting during long-term storage, commercially-grown potato plants are often treated with chemical growth retardants which have health and safety data sheets that raise the hairs on the back of your neck. I believe it is better to grow your own and be prepared to put up with knocking a few sprouts off your potatoes at the end of the potato year. However, there are techniques for keeping potatoes in good shape while stored. Store them in a dark, well-ventilated, cool place away from onions. Furthermore, researchers have found that storing potatoes with dried lavender, sage and rosemary naturally suppresses sprouting and inhibits bacteria that can lead to storage rot. 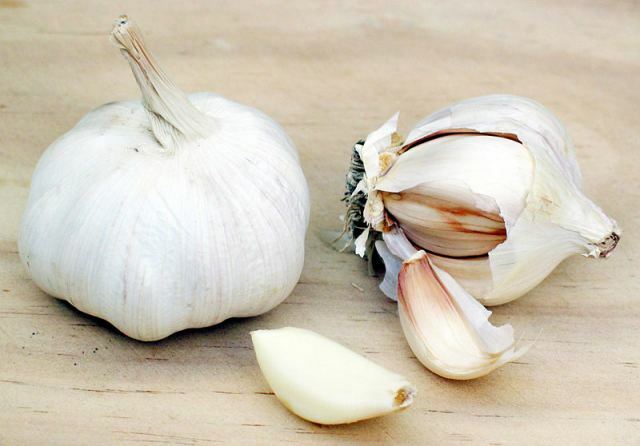 Onions and garlic: Not only do they store well - they even grow their own 'rope' for you to tie or plait them together and then hang from a hook for plenty of air circulation. It is time to harvest onions for storage when the leaves have died back. Lift them carefully from the ground and allow them to dry in the sun for a week to 10 days or until their skins dry to the point that they 'rustle', then tie the stems together and hang them up. Tomatoes: Tomatoes are great sun-dried, pickled while green, or semi dried and then put into airtight jars covered with garlic and herb-seasoned olive oil. Note also that the last straggling tomato plants can be pulled up with the green fruit left on the plant. 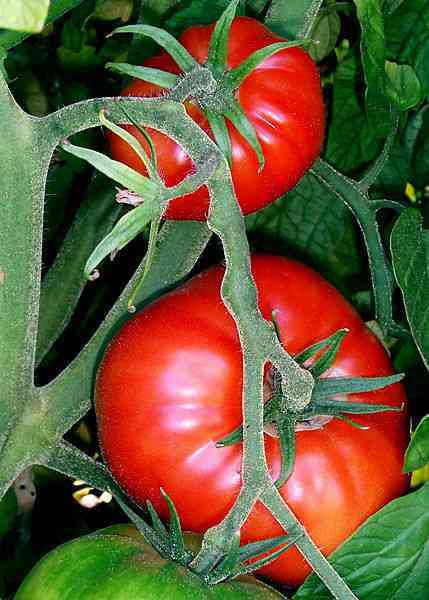 Hang them in a dry spot and they will eventually ripen, extending your season for fresh tomatoes. Chili peppers: Chili peppers can be strung up and dried whole. Once thoroughly dried out, store them in airtight jars or put them through the food processor till finely ground and use as cayenne pepper. Of course, you can also use them fresh to make your own delicious chili sauce. Carrots: If you can spare the garden space, carrots will keep well in the ground. If not, harvest the carrots, but twist or cut off the greenery without damaging the carrot. 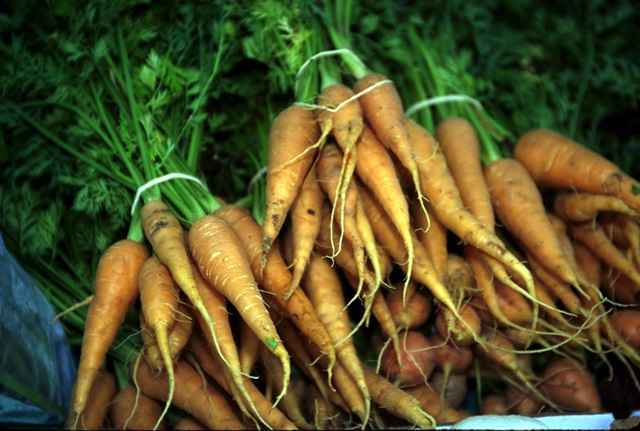 To store, place the carrots on a layer of sand or sawdust in a deep container. Make sure each carrot is separated from its neighbours with sand/sawdust. Cover successive layers with sand/sawdust until your container is full. They will keep like this for months if kept cool. Nuts: Nuts are an excellent source of protein and amino acids. Nuts, of course, can be left in their shells until required. 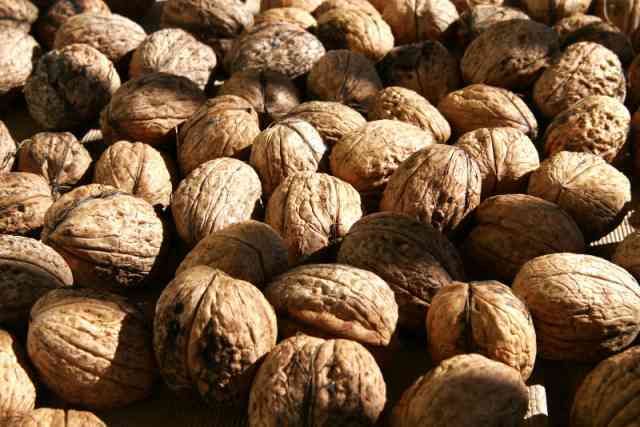 A key factor in how fast nuts turn rancid is the proportion of polyunsaturated fats they contain. The higher the proportion, the quicker they go off. First to decline is the walnut, then pecan, brazil nut, peanut, almond, pistachio and hazelnut. Kept in their shells, in airtight jars and in a cool spot, you can expect up to a year of storage without them going rancid. However, eventually oxidation and hydrolysis will have the final say and the nut you bite into will have a sour or off taste. 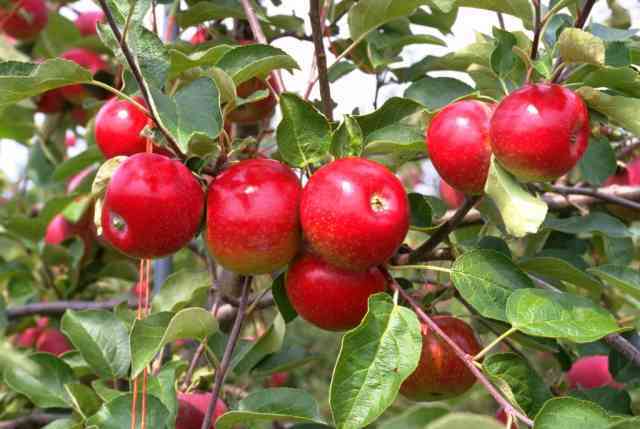 Apples: Apples can be stored for several months at 4-5�C before becoming floury and tasteless, but they are also great dried. Just peel them and string them up in a warm spot to dry before storing them in airtight jars. While good storage and preserving methods will extend the eating season for many foods, humans cannot expect to eat everything all-year-round without having a huge personal environmental debt. Seasons are not just about climatic changes, day lengths and whether we are swimming in the sea or not. It is also about the food we are eating, and the anticipation of a favourite seasonal food coming around and that first bite straight off the plant.